Server Technology is proud to say that the HDOT is evolving. The market challenges that were emerging when we started still exist today: high density three-phase power that needs to be distributed to the rack by an intelligent power distribution product that is customizable and readily available. Check. But how do you improve on that formula? Well, what if you could maintain all of the benefits of HDOT while improving the flexibility of the unit? In other words, what if you could specify a rack PDU today that would accommodate future equipment changes and plug types? The HDOT is evolving, and the new Cx outlet is the answer to the question of flexibility. The Cx will allow you to build limitless possibilities into your data center with one standard PDU. 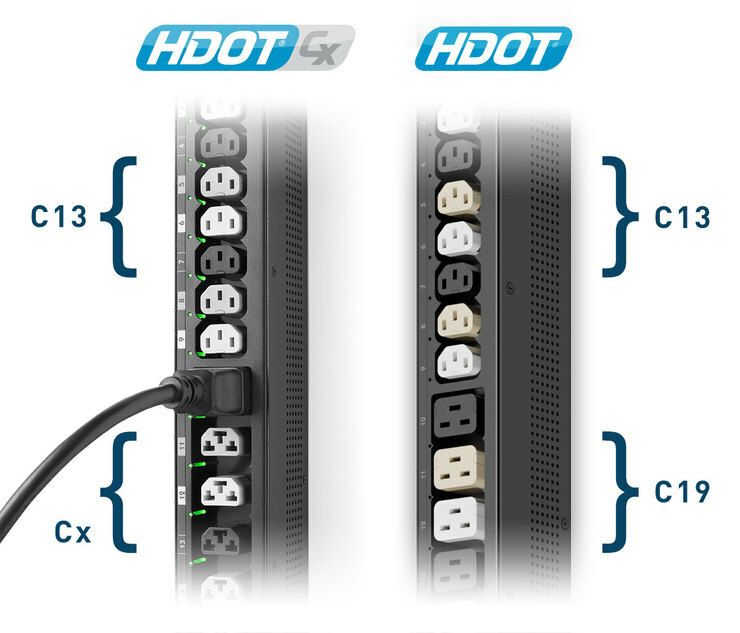 Building on the previous HDOT platform, the HDOT Cx features a patented outlet that is a hybrid of the standard C13 and C19 outlets. 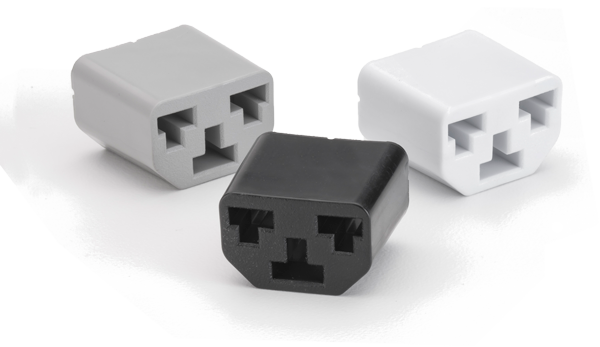 HDOT Cx accommodates both C20 and C14 plugs in a single outlet. Think about that: a single outlet that helps ensure you won’t have to buy a new set of PDUs when equipment changes. This innovative design reduces the complexity of the IT equipment selection process while lowering costs. At Server Technology, we are excited to share this next step in the evolution of the most popular rack PDU in the market. The HDOT Cx represents our commitment to help our customers Stay Powered, Be Supported, and Get Ahead. And most importantly, it represents another great product that comes from all of the people we sat with, listened to, and learned from – our customers.